New Generation Traffic Signaling Systems. We are one of the prominent traffic signal and related products manufacturer for the last 20 years. 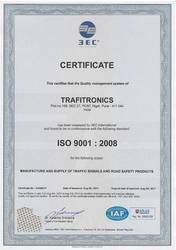 TRAFITRONICS is an ISO 9001:2008 certified company having IP 65 approval for traffic signals. We are having more than 1,10,000 traffic signals installed in India & Abroad (As of 30 June 2013). 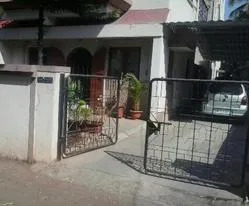 TRAFITRONICS Products are well accepted PAN India. 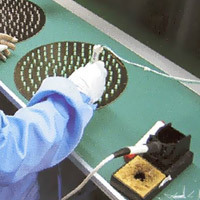 Manufacturing and Trading of Traffic Signal Products. Ours is a renowned organization, which is engaged in manufacturing, supplying, comprehensive range of high grade Traffic Signal and Safety Products. 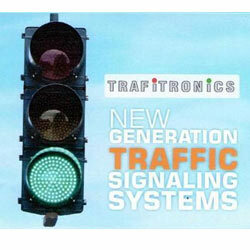 These traffic signal products are designed & developed by our experts as per the industry laid standards & norms. Further, offered safety products help to keep the vehicle drivers safe in road at the time of driving. 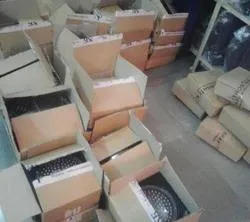 Owing to the excellent quality of offered traffic signal products, we have gained an edge over our industry counterparts. All our business activities are directed towards following corporate code of conduct and are executed with utmost safety and honesty. Our reputed position and wide industrial relations have helped us to become the entrusted associates of numerous reliable end users. This has made us one of the most preferred choices of our clients all over India and has opened many possible future projects for us. Backed by a team of efficient and hard-working team of professionals, we have been able to carry out all business operations promptly. We have hired these professionals through a stringent selection process by judging them on the basis of their knowledge, experience & requisite skills. 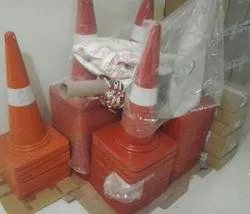 Further, all our professionals put their sincere efforts to design and manufacture the offered range of Traffic Signal and Safety Products. 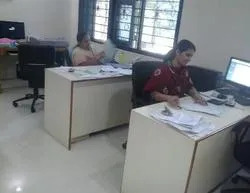 Moreover, these professionals work in complete synchronized manner to ensure the smooth flow of work.